91 years October 4, 1925 - November 19, 2016 Nancy was born to Albert S. and Ione Lock Emig in Red Lion, Pennsylvania. She attended Red Lion High School and graduated from West Chester State Teachers College, West Chester, Pennsylvania with a degree in Elementary Education. Nancy was married to Lt. Col. Stewart S. Stabley, USAF for 54 years, who preceded her in death. During this time she and the family moved 10 times in support of Stu's career. She taught kindergarten at Edwards Air Force Base, Andrews Air Force Base and 20 years at Central Union Pre- School. She was the mother of three children: Steven (who preceded her in death), Sue Ann and Gordon. Nancy was grandmother to five and great grandmother to two, all of which held a very special place in her heart. 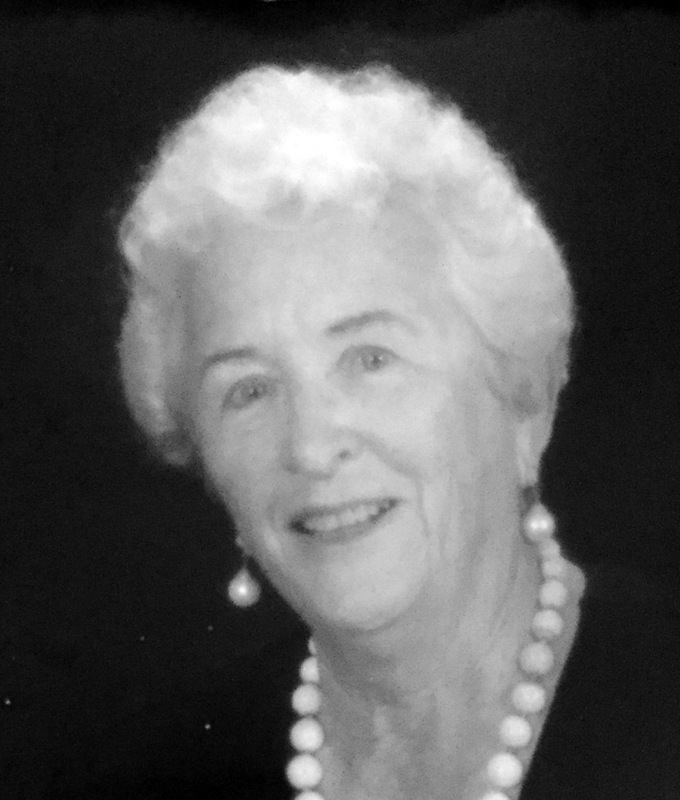 During her 50 years in Hawaii her activities included golf, of which she was great at, 26 years volunteering as a Docent at the Bishop Museum, Central Union Church Women's League and Central Union Church Thrift Shop. Memorial will be held at Punchbowl December 15, 2016 at 1:00PM.